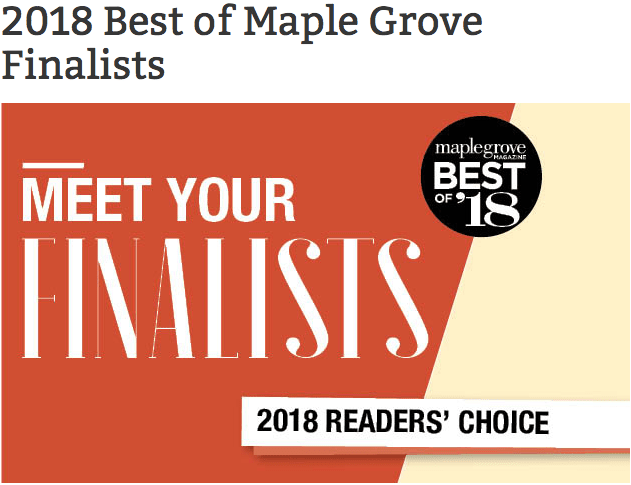 The votes are in for the finalists in each category of this year’s Best of Maple Grove and Belladerm Medspa hopes to keep the honor of “Best Medspa” for the fifth year in a row! We value our client’s feedback and appreciate being recognized by the community as the go-to place to be you, only better! This kind of recognition reinforces why we love what we do so much at Belladerm Medspa! Our goal is to achieve the highest level of customer satisfaction, by providing only what you truly need. 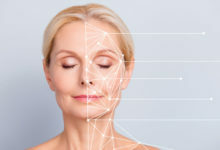 We do this through highly trained staff, state of the art equipment and the best skin care products available. What is unique about this Best of Maple Grove 2018 edition? Readers vote for their favorite businesses in a variety great categories. There are many selections from restaurants to doggy daycares to fitness and of course, Medspas! The Best of Maple Grove is it all about the consumers opinions! In today’s world, people rely on one another for honest feedback so they can feel confident about their buying decisions. This is what makes the best of contest unique. The survey can be used as a reference guide when making purchase decisions. The “Best of Maple Grove” results are 100% powered by the people! The winners of the “Best of the Maple Grove 2018” will be announced on July 1st so be sure to check back. 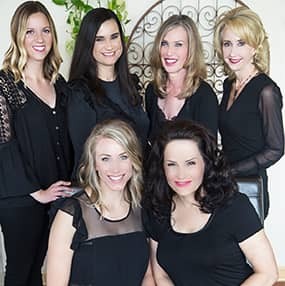 A big thank in advance for your support and for voting Belladerm as the best medspa! Our goal is to give you the very best experience and to exceed your expectations today and always!